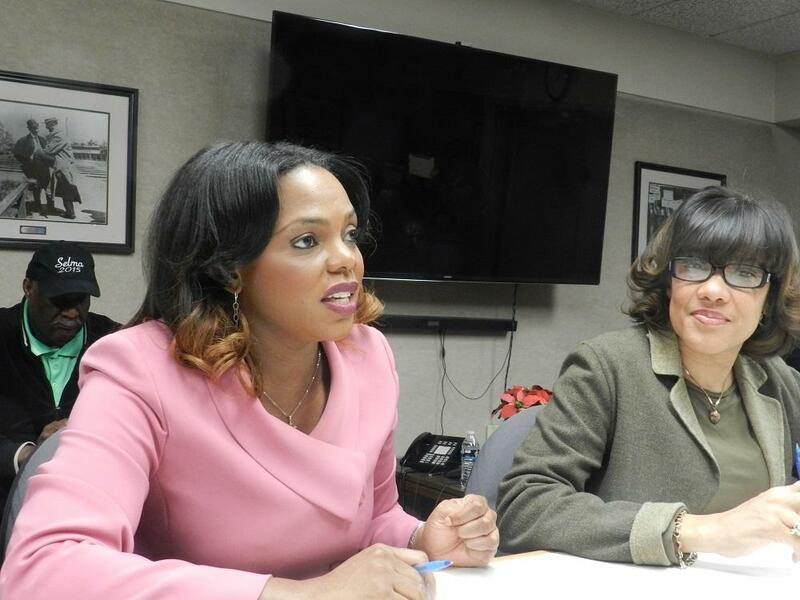 Former Flint city administrator Natasha Henderson (left) was suing the city and Mayor Karen Weaver for wrongful termination. She was relieved of her duties in 2016. In December 2014, Henderson left her job as city manager in Muskegon Heights to be the top administrator in Flint under former emergency manager Darnell Early. But a little over a year later, newly elected Flint Mayor Karen Weaver fired Henderson, along with two other top city employees. Henderson says Weaver fired her after finding out Henderson had raised concerns the mayor was acting unethically. The claim alleged that Weaver redirected donations from a Flint water crisis charity into a different fund controlled by the mayor. An independent investigation later found no evidence of unethical conduct. Attorney Brendon Basiga ended the probe in June, announcing that there was no proof that the money had been mishandled. Nevertheless, Henderson moved forward with her whistleblower lawsuit against the city. But Judge Cox ruled that since Henderson was issuing the complaint as a city employee, and not as a concerned citizen, her claim to whistleblower protection was not valid. Cox cited workplace discussions between Henderson and Chubb and Henderson’s use of her official title and work email as evidence that she was issuing her complaint as an employee. Henderson’s attorney says they’re disappointed in the ruling and are considering other options. 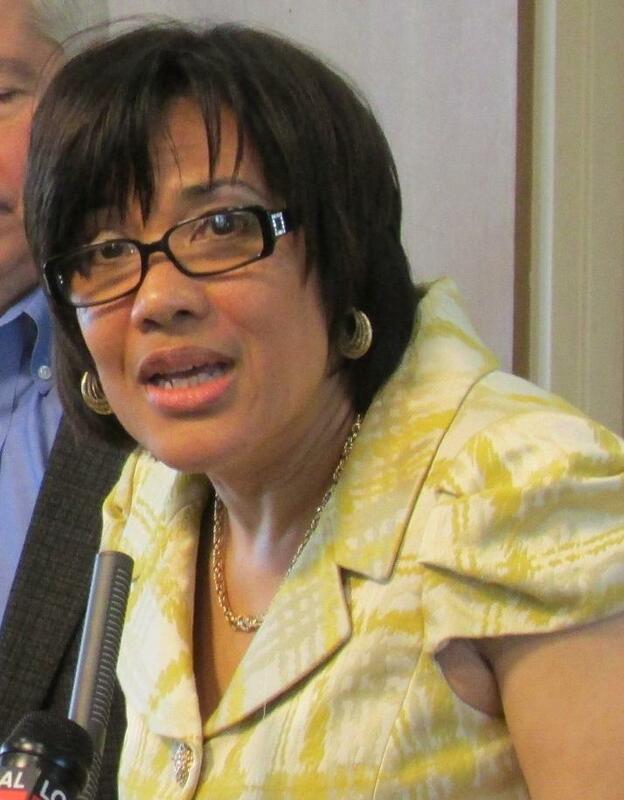 An independent probe has found no evidence of unethical conduct by Flint Mayor Karen Weaver. The allegations came from Flint’s former city administrator. Natasha Henderson claims she was fired, in part, for reporting that the mayor steered donations to the city into a fund Weaver controls. The city of Flint has hired an attorney to investigate allegations that Flint’s mayor tried to redirect donations from a water crisis fund to another fund she controlled. The allegation is part of a wrongful termination lawsuit filed earlier this week by Flint’s former city administrator. 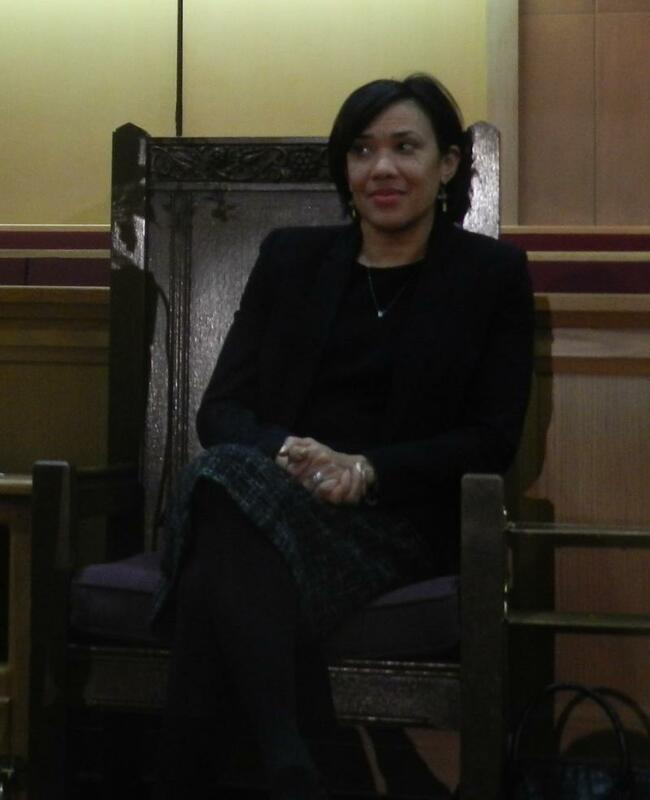 Flint Mayor Karen Weaver declines to address the allegation, but she does have a few words about the suit.